A Matt Yates blog about all things CRM! About a year ago I ran into a little bit of trouble whilst building sales demo regarding setting mappings between Opportunity Product, Quote Product, Order Product and Invoice Product. 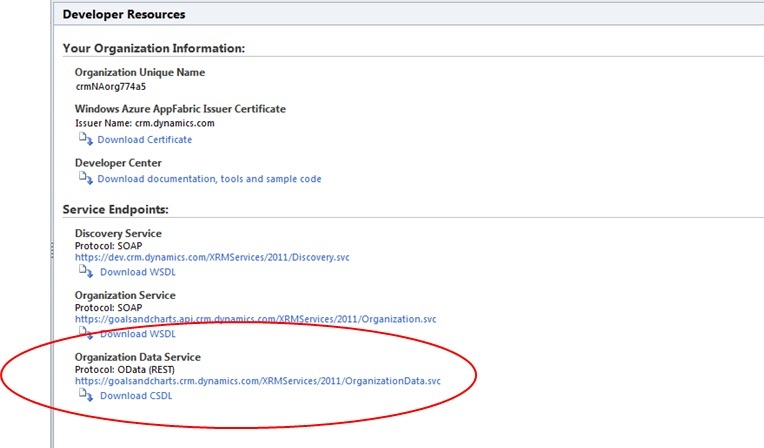 These mappings do not exist within the Microsoft Dynamics CRM interface and can only be navigated directly through a URL. This is very strange as the page from the resulting URL looks exactly the same as the out of the box mapping pages! From the results, find the relevant mapping between SourceEntityName and TargetEntityName and copy the GUID value of the EntityMapId for that row. Now the resolution to accessing hidden mapping via SQL queries works brilliantly for on-premise versions of both Microsoft Dynamics CRM v4 and v2011 but not so much for Microsoft Dynamics CRM Online. As you all know, the ability to run these queries on a Microsoft Dynamics CRM Online implementation is practically impossible. I thought I had hit a stumbling block until my colleague Chris Barnard pointed out that we can access all of the information we need using the CRM REST endpoint. Note: You may need to re-launch the page for this change to take effect. This will gives you access to the hidden mappings for these areas of CRM and is particularly helpful if you are customising one or more of these screens as part of building a sales process. 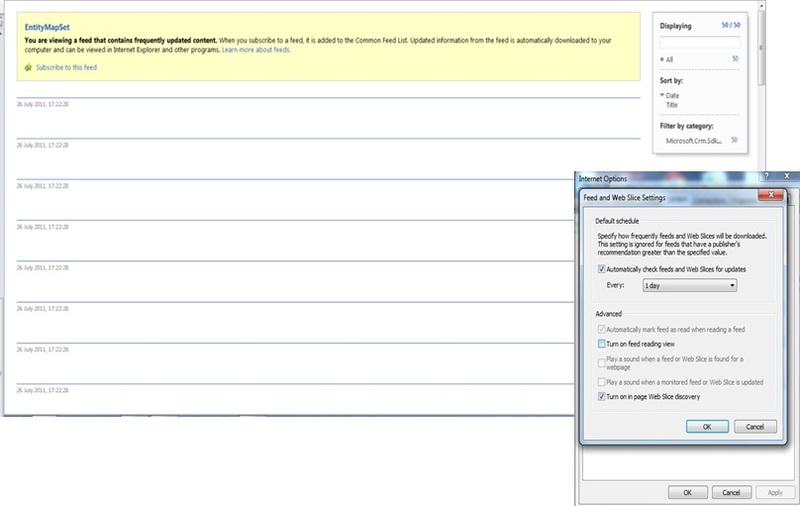 New CRM 2011 SDK v5.0.5 includes development toolkit!